A scathing examination of the public and private lives of so-called "cultural icons". 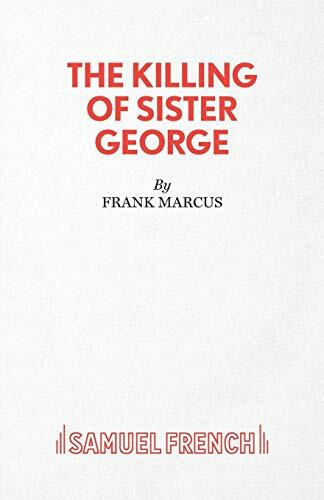 "Sister George" is a beloved character on a popular BBC soap opera, a cheerful nurse who bicycles about the countryside singing hymns and doing good. In private life, June Buckridge the actress, is a swaggering, foul-mouthed, alcoholic lesbian in a long-term relationship with waifish Alice "Childie" McNaught. Due to low ratings, cut-backs and June's own bad behavior, the BBC decides to "kill Sister George" on the series. A visit from Miss Mercy Croft, a no-nonsense network executive bearing the bad news sends George into meltdown, which results in "Childie's" retreat to the arms of Mercy.